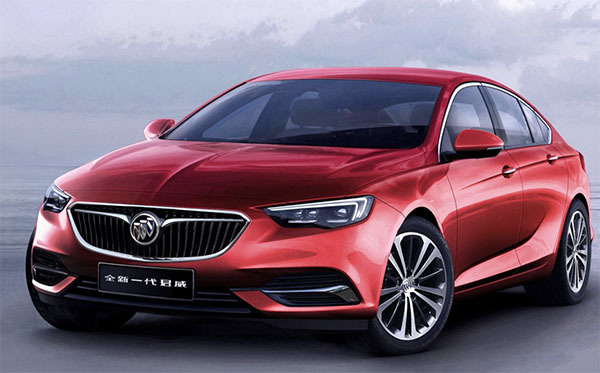 This is the sedan version of the new Opel Insignia. The one most people (including myself), predicted would become the US version. Instead, as we now know, we are only getting the hatchback and wagon version. As you can see, GM did a great job at "hiding" it. As it looks pretty much the same as the sedan. 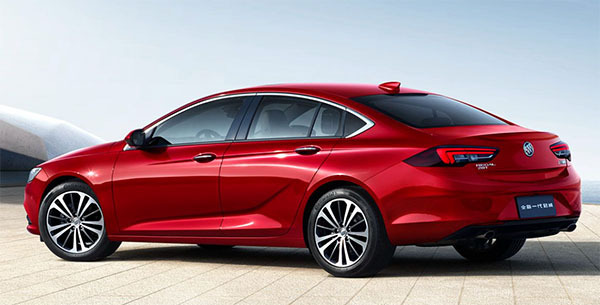 If they do look so much the same, I just wonder who would ever pick the far less practical sedan version?? ?